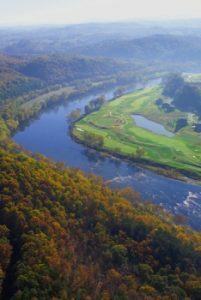 NanoSonic has been involved in K-12 STEM education here in local Giles County for several years, in part through a program supported by the U.S. Department of Transportation. Recently, NanoSonic became a Corporate Collaborator member of the Virginia Science Museum in Richmond, Virginia, specifically to participate in the museum’s new FORGE STEM activity installation, by providing several of our current nanotechnology products, and, in the future, the STEM educational computer game that we have under development. 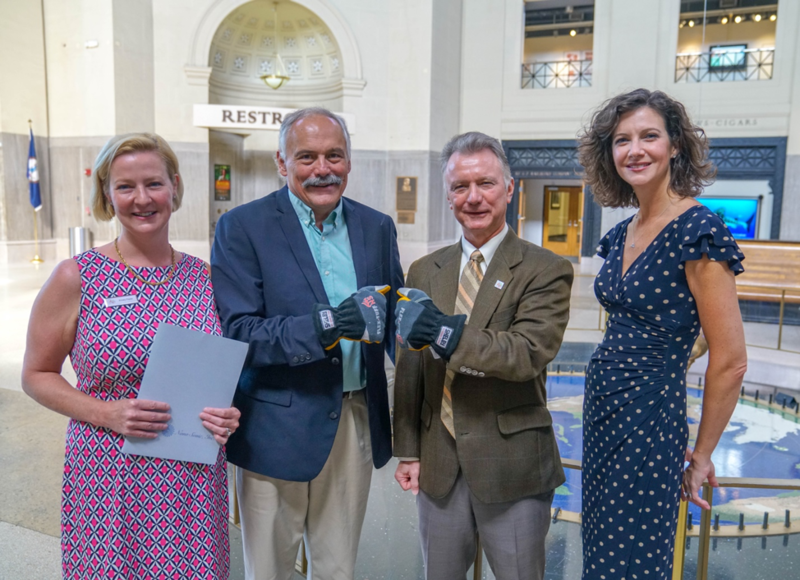 Pictured above (left to right) in the Science Museum rotunda are Kinsey Peeler, Executive Director of the Science Museum of Virginia Foundation, Rick Claus, NanoSonic’s president and CEO, Rich Conti, the Science Museum’s Chief Wonder Officer, and Melissa Campbell, NanoSonic’s Chief Financial Officer. Claus and Conti are wearing Shelby FlexTuff HS firefighter gloves made using NanoSonic’s HybridShield thermal array materials.